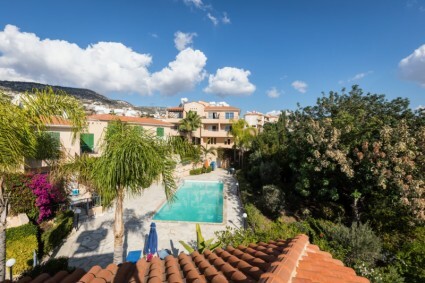 Specialising in Cyprus holiday homes, Lifestyle Assets provides a flexible range of property management and holiday rental services to give property owners peace of mind that their investment is in good hands. With offices in the UK and Cyprus we provide support 24 hours a day, 7 days a week. Customer service underpins everything we do as we understand that not all problems occur within standard office hours. With over 20 years experience in the property and marketing sector, we understand first-hand the challenges of managing and renting a property abroad during these challenging economic times.